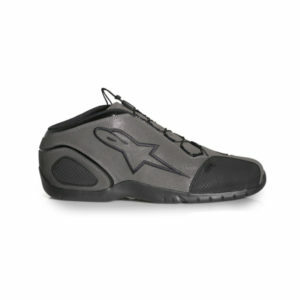 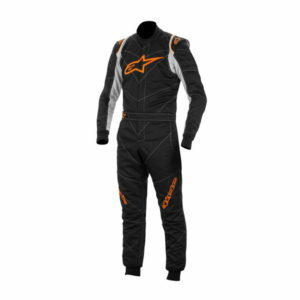 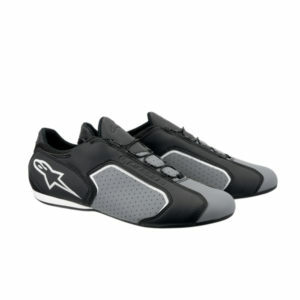 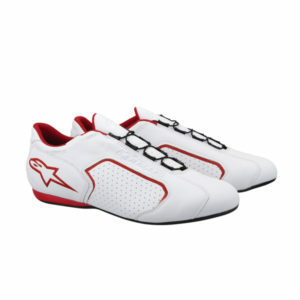 Alpinestars GP Start race suit in black. 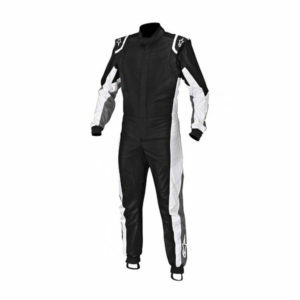 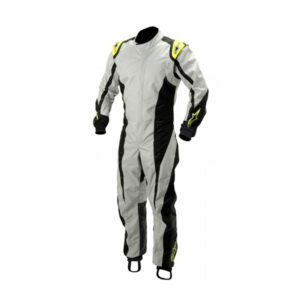 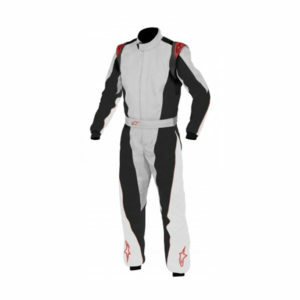 A two layer entry level race suit, designed for all forms of Clubman motorsport. 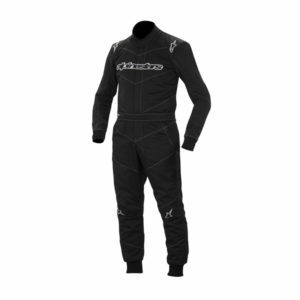 This suit features flat seams and anatomical arms and legs, for enhanced, seated position comfort. 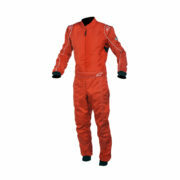 These features make the GP Start suit a comfortable choice and it’s one of the lighter 2 layer Nomex race suits on the market. 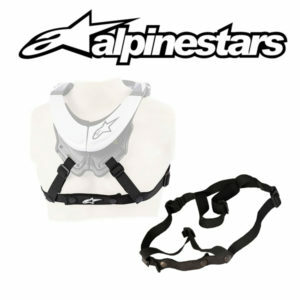 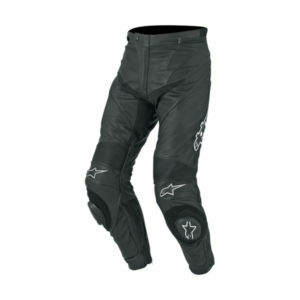 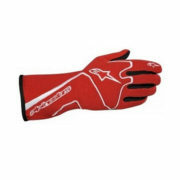 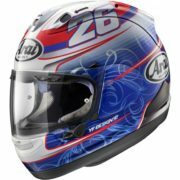 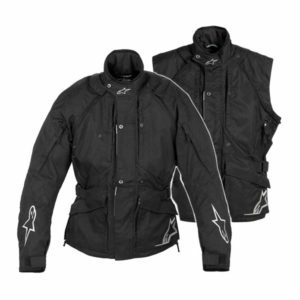 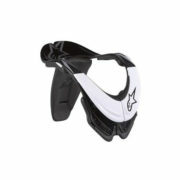 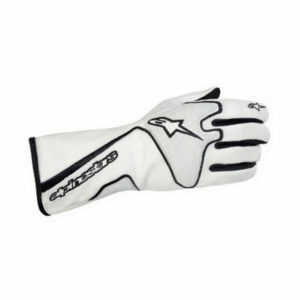 It features base and outer layers in 100% Aramidic fibre for maximum heat transference, with HANS/FHR device compatible epaulettes and adjustable collar and waistband for improved comfort, in a classic Alpinestars design. 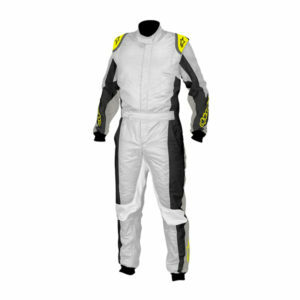 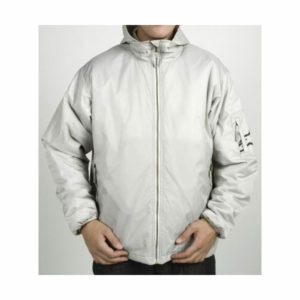 Combined fabric weight: 400gr/m². 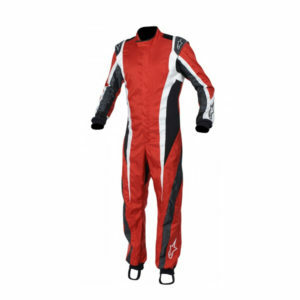 The Alpinestars KMX-1 kart suit has been re-developed with a new soft touch fabric liner offering increased comfort and fit with a lightweight, high abrasion resistant Cordura outer layer. 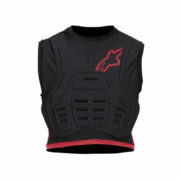 Mesh panels positioned on the back of the collar, shoulders, under arms, wrist and seat areas provide maximum ventilation and stretch panels in the lumbar and back area allow for enhanced freedom of movement. 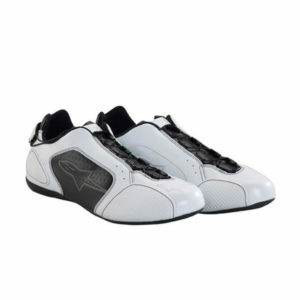 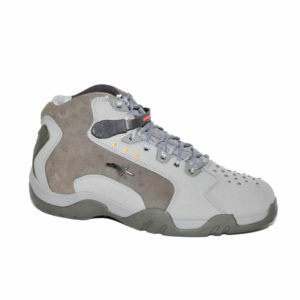 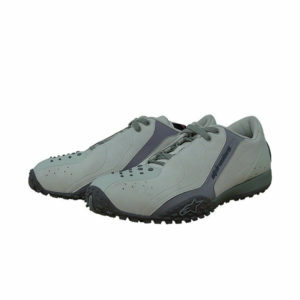 Fully floating arms further improve mobility and elasticated foot loops provide a secure fit.